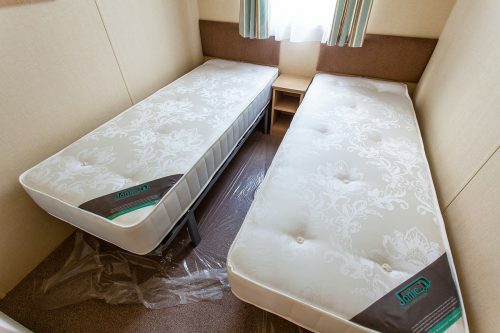 Jonic, Specialists in Bailey Replacement Mattresses. 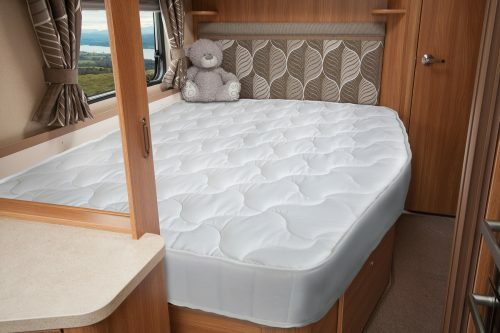 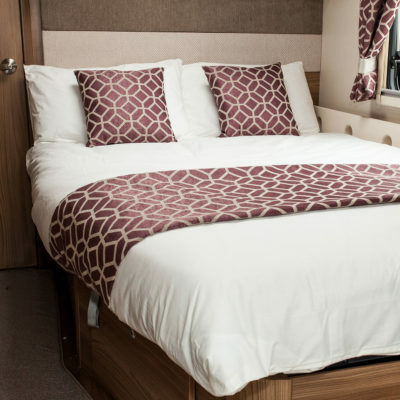 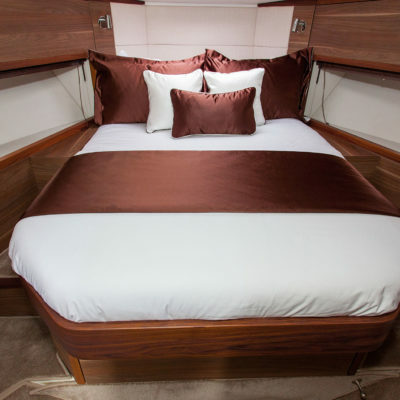 At Jonic we specialise in making mattress for Bailey Caravans,after being a provider of replacement mattresses for Bailey Caravans for the last ten years we have built on our skill and knowledge to establish our vast product range and ensure only the best night’s sleep for you. 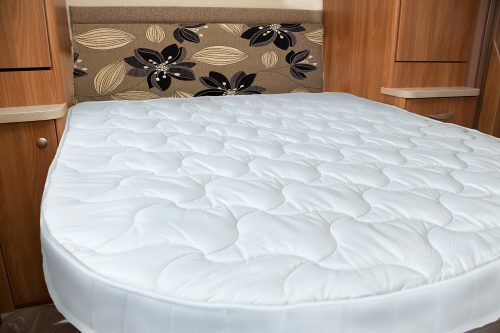 Our Mattresses are all made bespoke in our own factory meaning that everything can be made exact to your requirements. 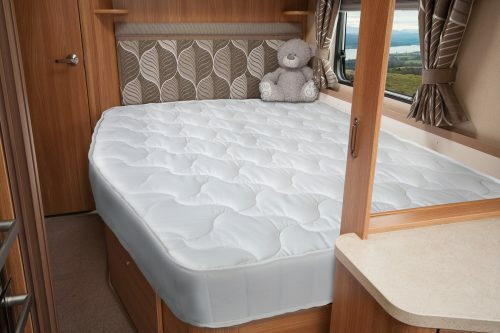 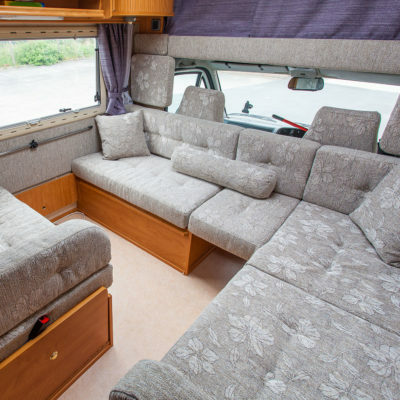 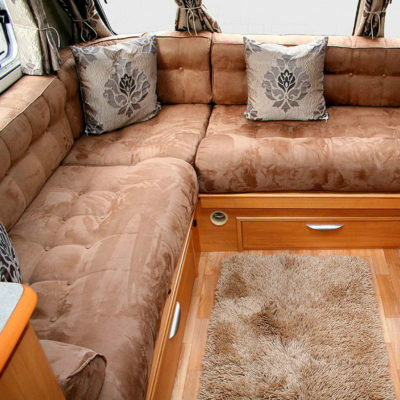 If your existing Mattress doesn’t quite fit perfectly for your van then we can make one that will!